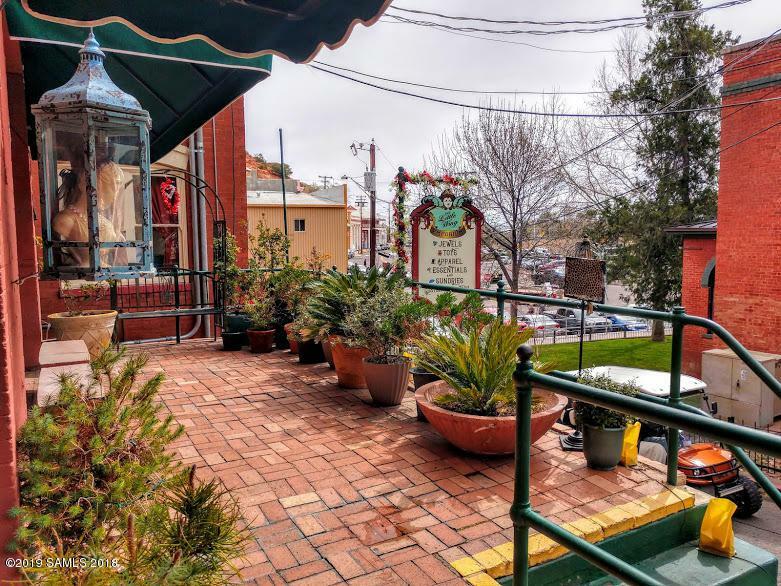 The Copper Queen Annex in the heart Old Bisbee.Solid 4,168 sq. ft. two-story brick with a colorful past and a bright future. 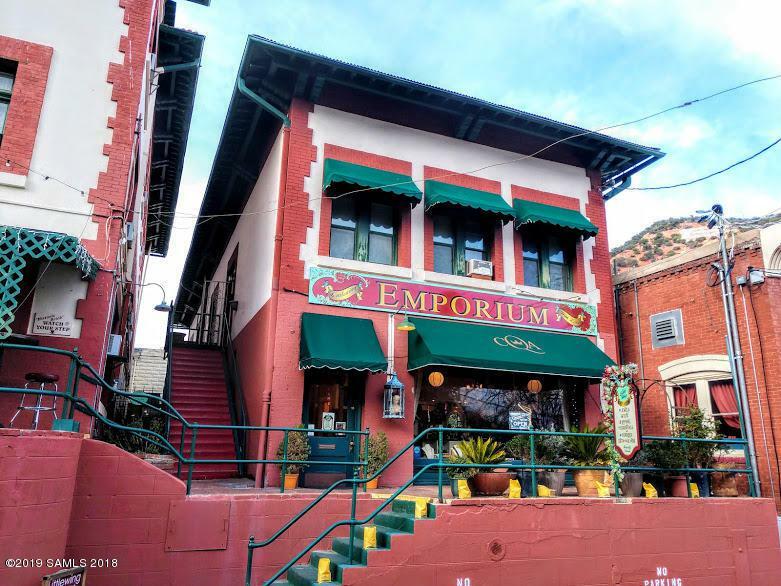 Originally built in 1901 for Western Union, later converted to retail space, vacation rental units, and spacious living quarters. Lower level features 3 vacation rental units, private courtyard, and a storefront/retail space with hardwood floors. 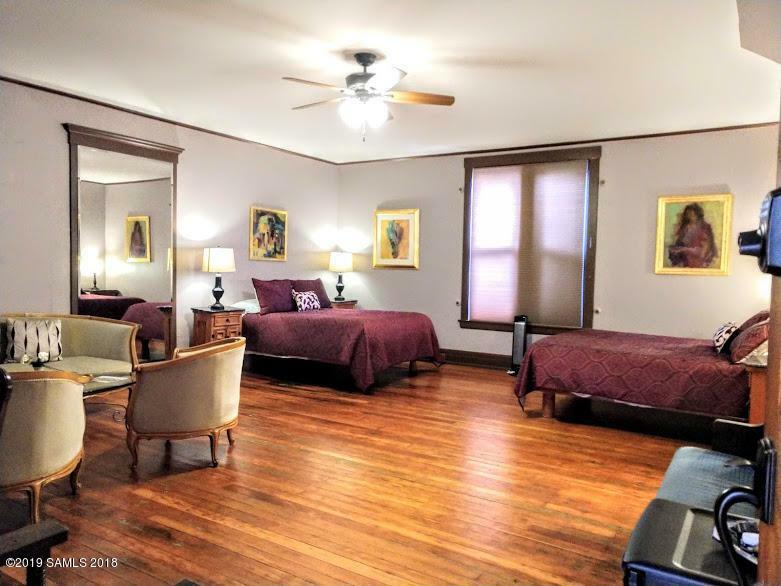 The second story is 2,000 sq feet of livable/rentable space (can be divided into two separate suites), with full kitchen, living room, dining room, two bedrooms, two bathrooms with private deck. 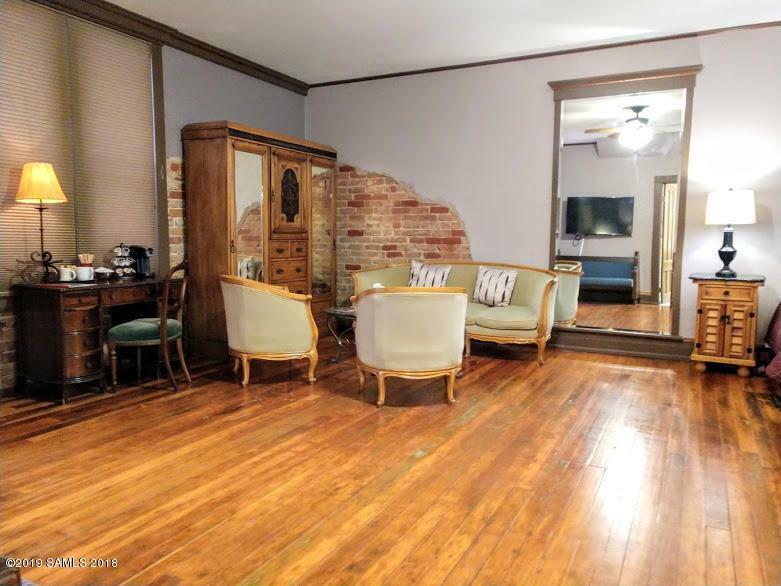 With recently upgraded electrical, and metal roof.Offered for an additional $60,000 Parcel # 103-62-150C, just around the corner from the Annex: A level 4,474 sq. ft lot for parking and storage. Listing provided courtesy of Elizabeth (Eliza) Adams of Eliza Adams Real Estate. © 2019 Southeast Arizona Multiple Listing Service, Inc. All Rights Reserved.